Glasgow Prestwick Airport is being put up for sale by its New Zealand owners, Infratil. 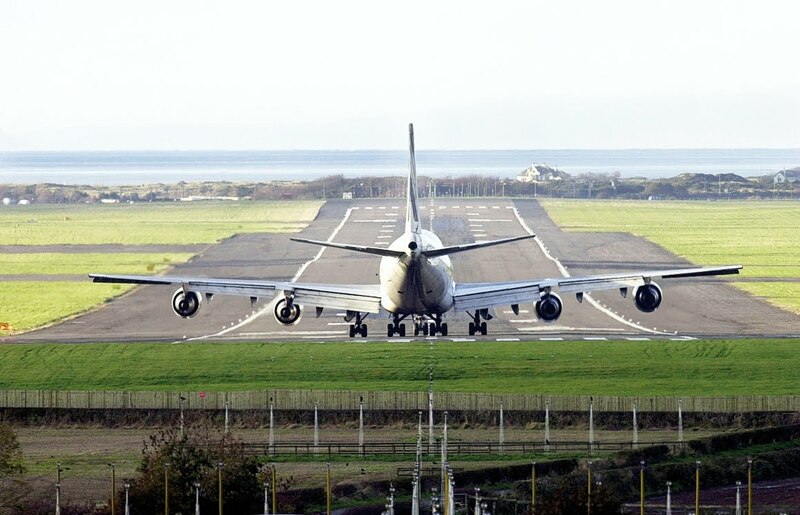 Infrastructure investment company Infratil said it will also look for a buyer for Manston Airport in Kent. Prestwick, which is budget airline Ryanair’s Scottish base, has a terminal capacity of three million and is situated in Ayrshire, about 45 minutes from Glasgow. 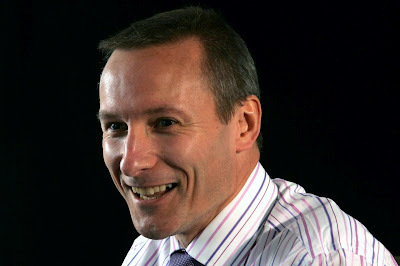 Glasgow Prestwick Airport chief executive Iain Cochrane (pictured above) said: “At the Infratil Investor Day today in New Zealand, it was announced that Infratil intends to sell both Glasgow Prestwick and Manston airports. “This decision comes from a re-focusing of Infratil’s investment profile and has been under consideration for some time. It’s consistent with Infratil chief executive Marco Bogoievski’s public comments over recent months. “Prestwick is a great airport with a great team and a great future. I believe this is an excellent opportunity for us to attract new investment into the airport to provide the stimulus for future growth.